With nearly a decade of caregiving experience, the founder of Stokes opened the dispensary in Fall of 2017. He was a patient who had started growing medical marijuana for himself, and word of mouth pushed him to produce for friends and eventually local Missoula patients. Overcoming regulatory changes, the founder opened Stokes to provide a welcoming haven for patients to explore Missoula’s highest quality cannabis remedies. Stokes’ dispensary team is dedicated to expanding and improving their services. Everything they do is to provide consistent, efficient, and satisfactory medical marijuana healing to any suffering individual in need. 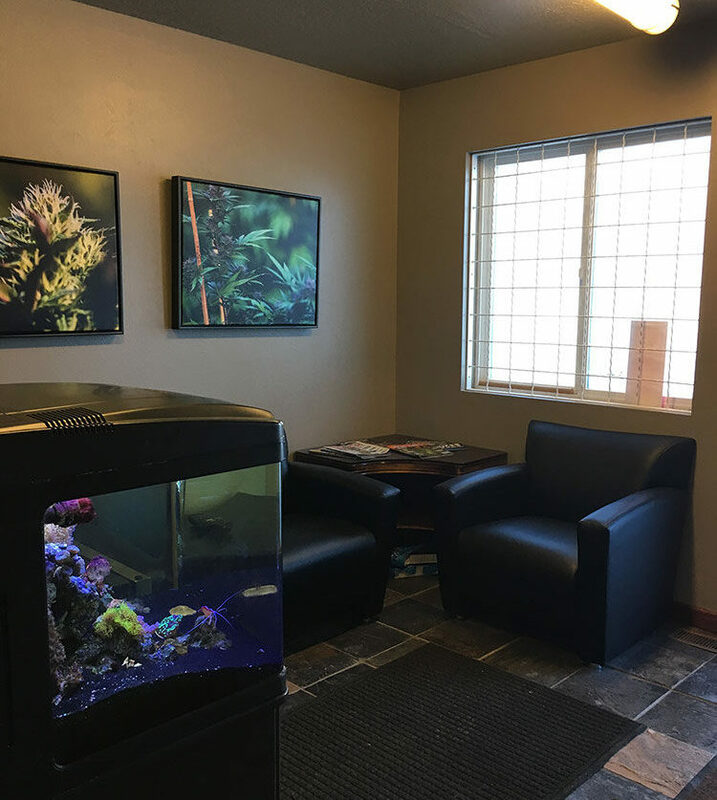 Today the dispensary offers both a welcoming lobby and multiple private rooms to offer patients discretion and privacy. The compassionate team will sit down with each individual to discuss his or her condition, lifestyle, and what cannabis therapies might best suit their needs. Our staff offers a wealth of knowledge regarding medical marijuana and will happily explain different aspects of cannabis to their patients. New patients are encouraged to schedule an appointment with Stokes to complete all paperwork and consult in-depth as to how medical marijuana can alleviate their health concerns. Stokes’ team invites curious Missoula customers to call or email with any questions.